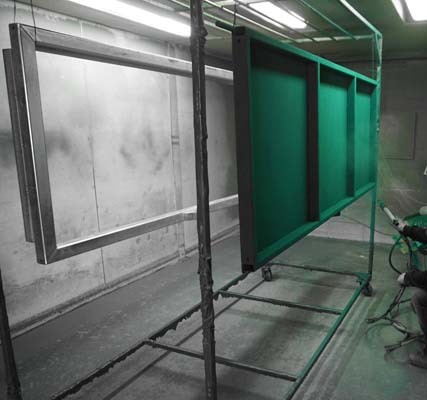 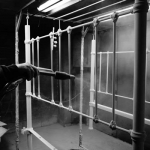 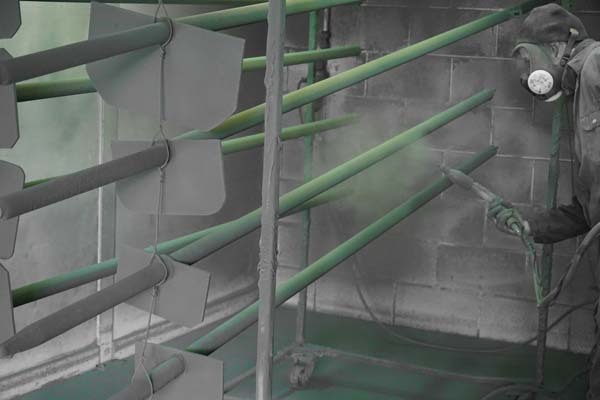 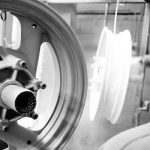 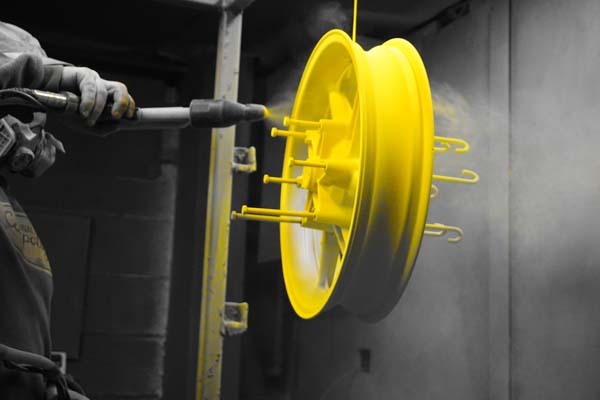 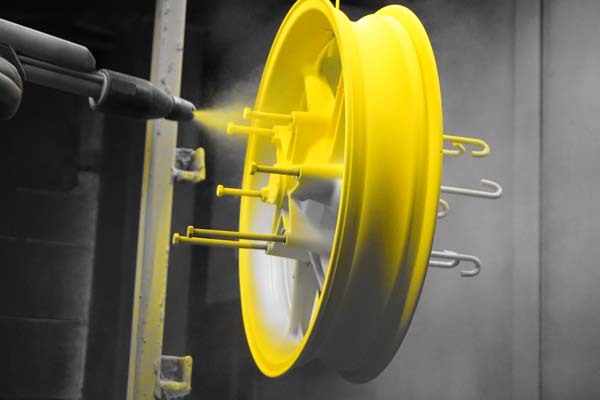 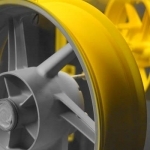 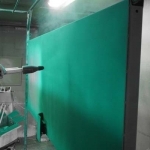 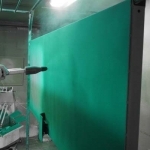 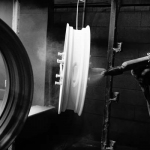 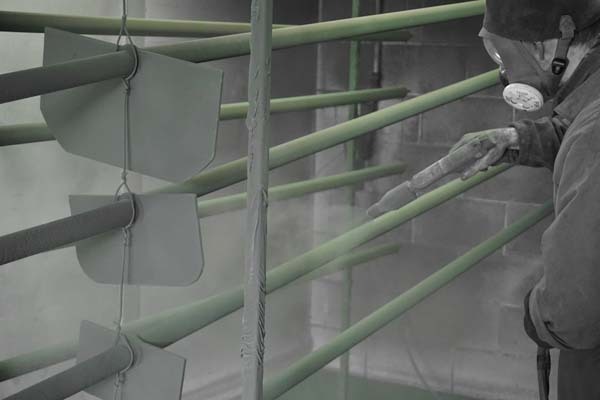 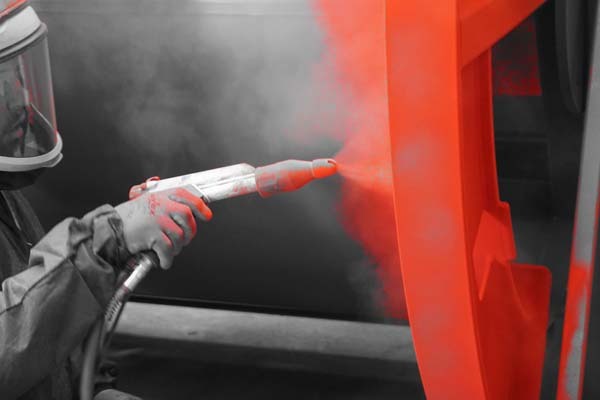 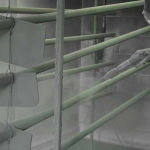 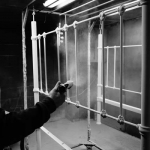 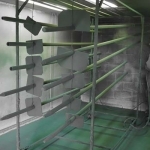 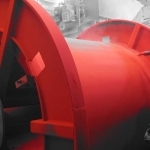 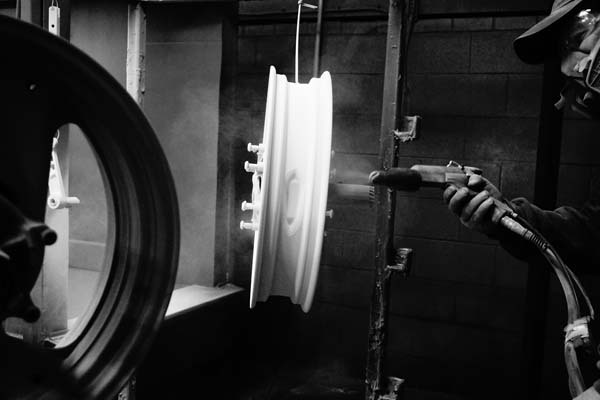 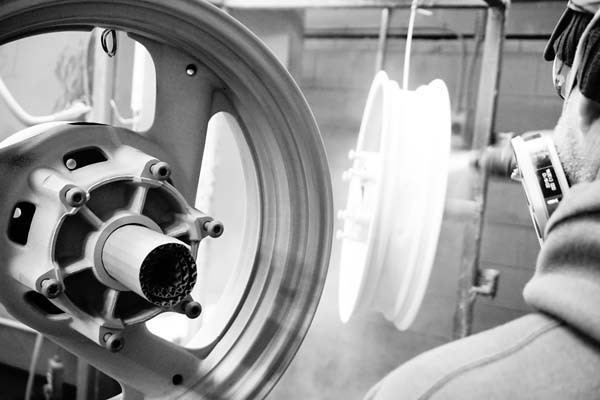 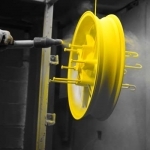 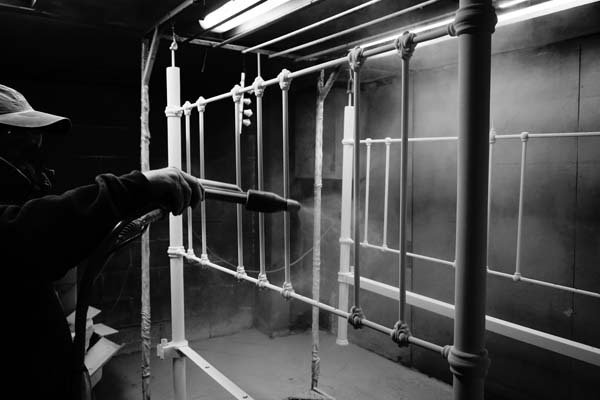 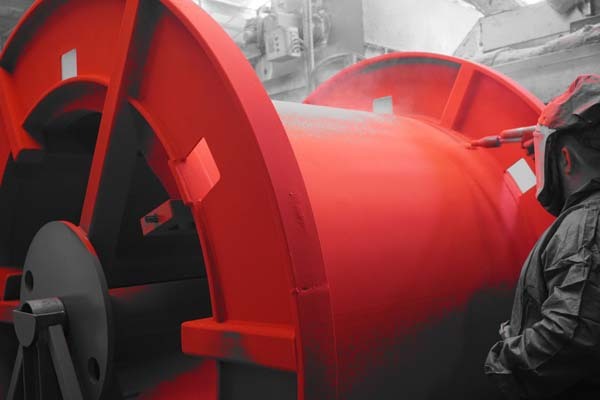 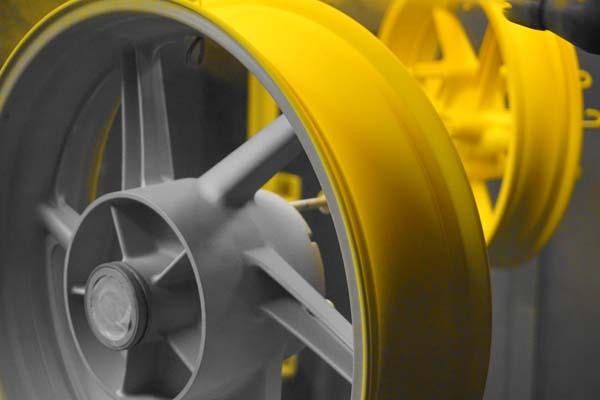 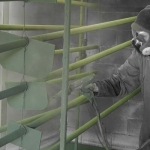 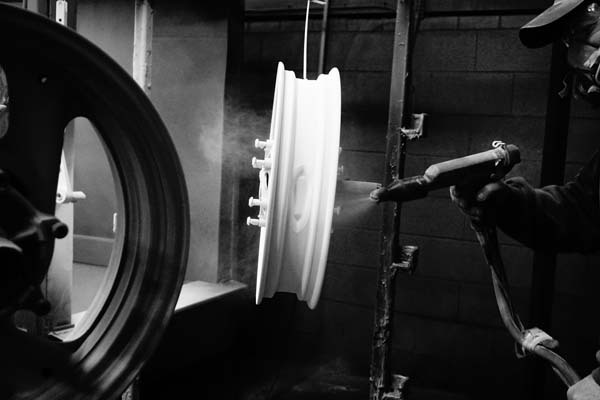 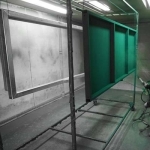 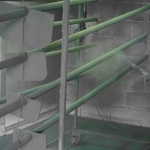 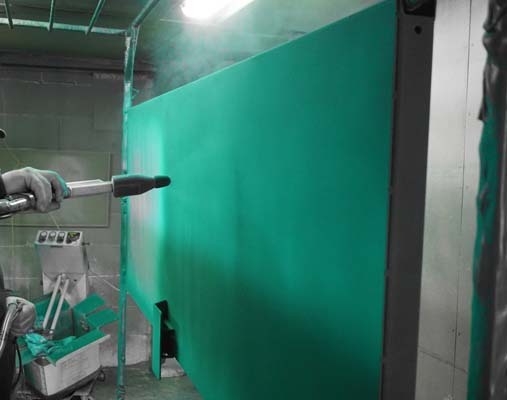 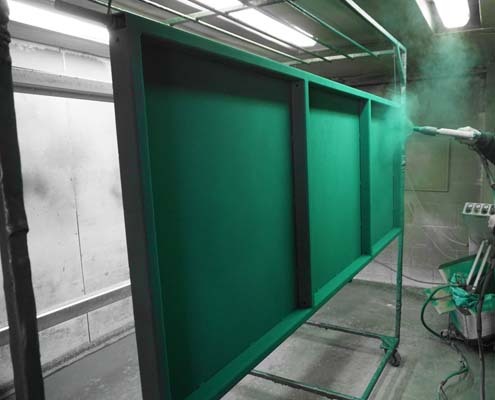 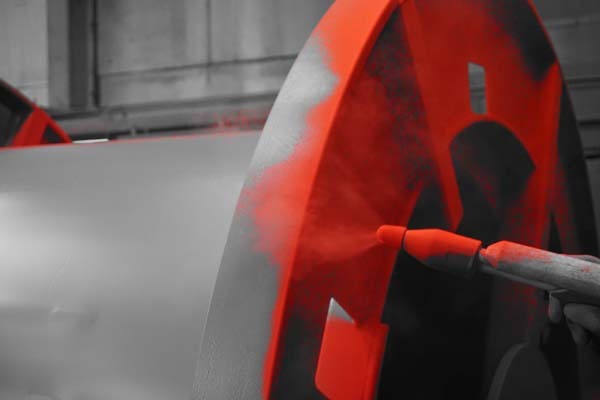 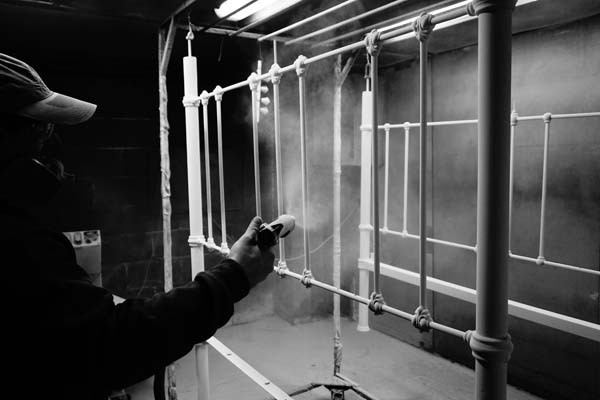 Powder coating is a type of coating that is applied as a free flowing dry powder. 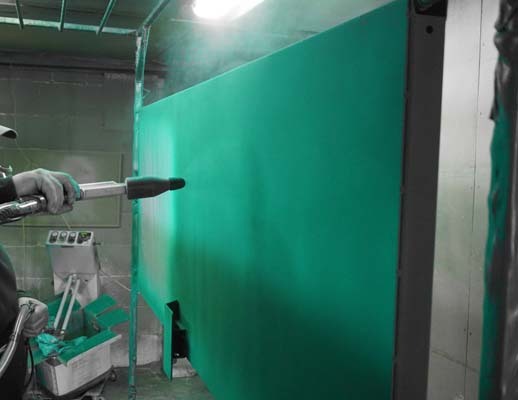 The coating is applied electro statically and is then cured under heat to allow it to flow and form a skin. 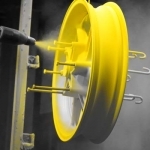 It is used to create a long lasting and hard finish. 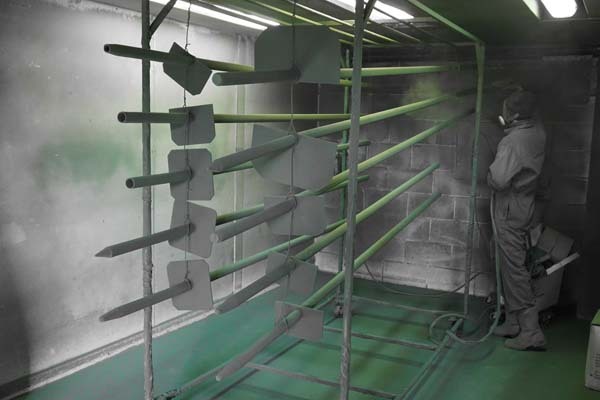 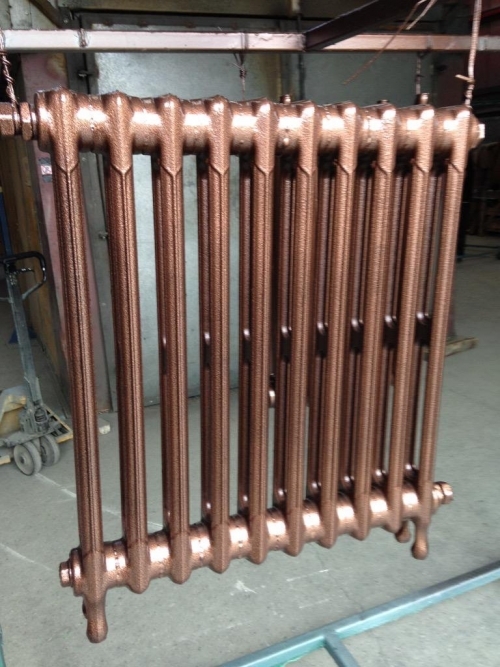 Powder coating can be used to cover any type of metal in a large variety of colours and some textures to get the exact finish you need. 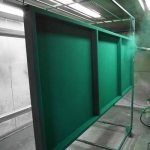 Colours in this range are based around a RAL or BS number colour chart – these are easily found on the internet. 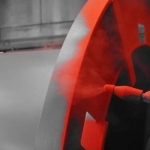 We are aware that colours can look different on a computer screen so we also have a range of test plates in the workshop for clients to see the exact colour and finish. 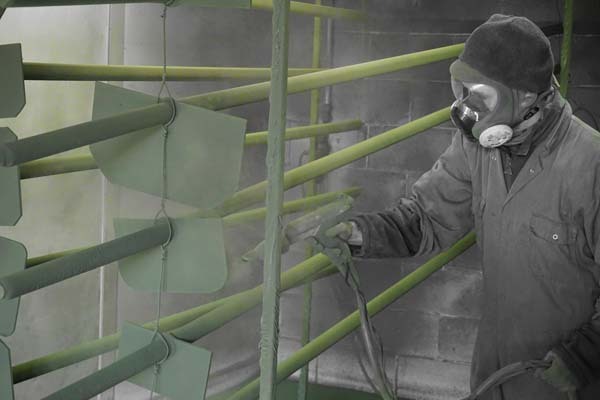 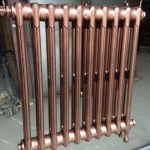 We carry a large range of stock colours on site and if there is a specific colour you require we can normally get it next day from our suppliers. 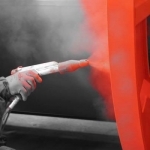 Please see the below links for work we have carried out in the 3 main sectors of our business.